Now the weather is getting cooler and the sun has lost a lot of its summer strength, this does not mean we can put away the SPF creams and forget about skin protection. The winter sun can still cause damage to our skin. The Cancer Council has for years provided Australians with trusted, high quality sun protection products. It has now introduced a range of high SPF cosmetics that enhance one’s natural beauty whilst providing broad-spectrum UVA/UVB protection. The newly repackaged Cosmetics range, all rated SPF 30, consists of 75mL Face Moisturiser, 50mL Foundation, 50mL BB Crème, 200mL Body Lotion, and Lipsticks and Lip Glosses, as well as Hand Cream to replenish dry skin 50mL. 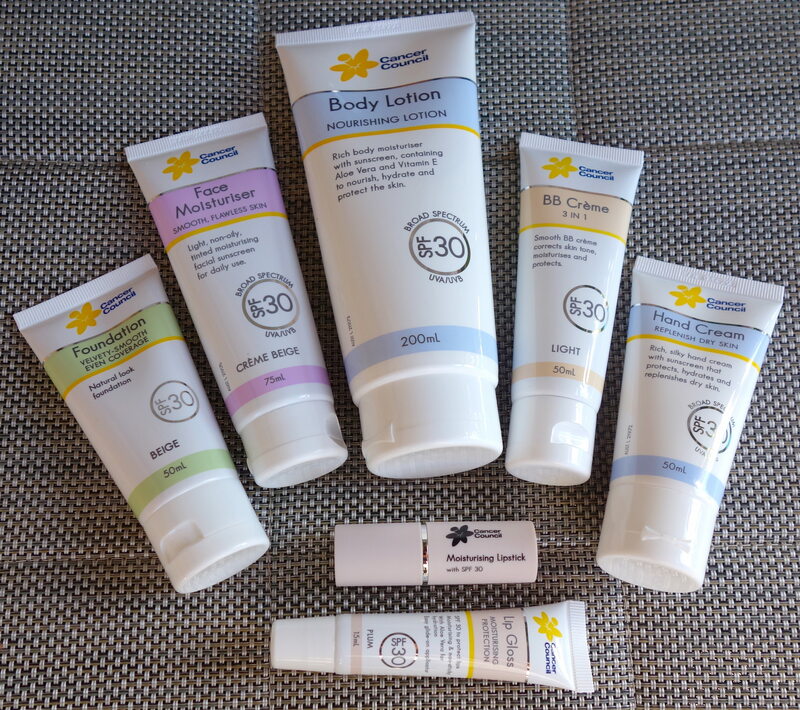 As a person who covers herself with SPF 30 products and avoids the sun whenever possible, it’s fantastic to hear that the Cancer Council has a skin care and cosmetic range that I can feel confident in using. I always feel I can trust any product that they brand. The Cancer Council has also released a new Professional Sunscreen for Scars, which is the ultimate sun protection to reduce the risk of skin cancer. The sunscreen is ideal for people who have had cosmetic corrections, mole removal, those who are concerned about a mole and those who simply want to protect skin from the sun. 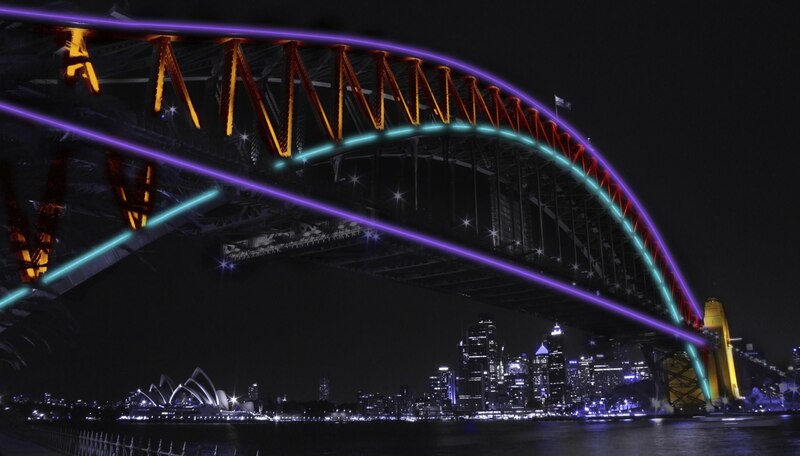 Sydney is ready to be transformed after dark, when Vivid lights up the city at 6pm to midnight each evening from 23 May to 9 June 2014. This unique free annual event of light, music and ideas, as well as outdoor lighting sculptures, promises to be even bigger and better than previous years. Vivid brings many of our harbour city’s buildings to life with spectacular illuminations. Over the last couple of years, the sails of the Sydney Opera House have starred as a blank canvas for the projections, along with many of the buildings around Circular Quay and the Rocks. As Vivid has grown over the years, many more buildings around the city have been included in the illuminated displays, such as Martin Place in the centre of the city and Darling Harbour. For the first time this year, many of the harbour’s cruise vessels, ferries and water taxis will be adorned with lights that change colour as they move into different sections of the harbour. During Vivid, Captain Cook Cruises is offering a variety of ferry and dining cruises so passengers can see the city come alive, in a spectacular array of lights and projections across Sydney’s most famous landmarks. 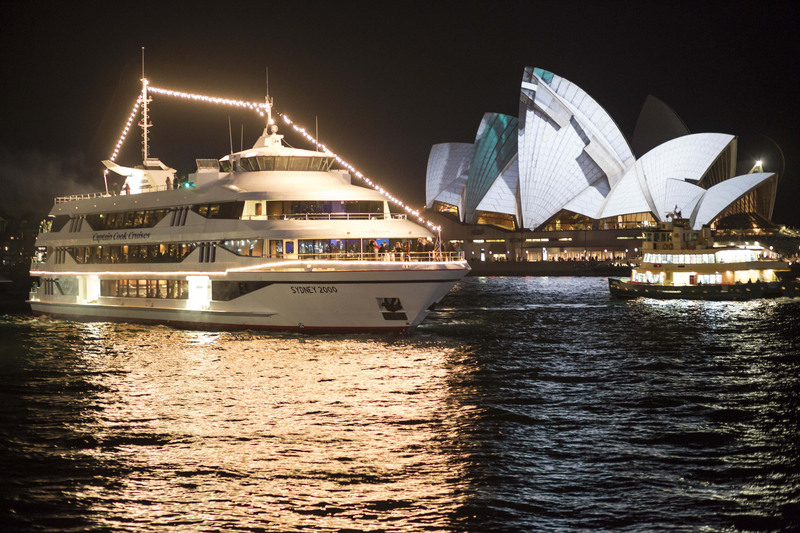 Cruises have been specially designed to complement the Vivid Light walk with over 60 interactive light installations from Sydney Cove, through The Rocks to Walsh Bay and Darling Harbour. Captain Cook Cruises’ Head of Sales and Marketing, Richard Doyle commented “For the first time the harbour itself will become a canvas for brightly lit vessels that change colour as they cruise. The best place to see the harbour and the full display of lights and projections on the Sydney Harbour Bridge, the Sydney Opera House and on landmark buildings along the harbour foreshore is from the water”. Cruises have been specially designed to complement the Vivid Light walk with over 60 interactive light installations from Sydney Cove, through The Rocks to Walsh Bay and Darling Harbour. Vivid Light also features huge 3D digital mapping projections and lighting displays across city scrapes and landmark buildings including the Museum of Contemporary Art and Customs House. Diners on the 5pm Vivid Dinner and Drinks Cruise which departs nightly from Jetty 6, Circular Quay will enjoy the spectacular moment as the Vivid lights turn on at 6pm. The cruise includes a delicious two course meal, plus an open bar of Tyrrell’s house sparkling or still wines, beer and soft drinks. After disembarking at Circular Quay, on the doorstep of the Vivid Light walk at 6.30pm, diners can immerse themselves in the amazing light installations. To enhance the Vivid experience, representatives from Canon Australia will be around the Light Walk area to help answer any photographic questions. 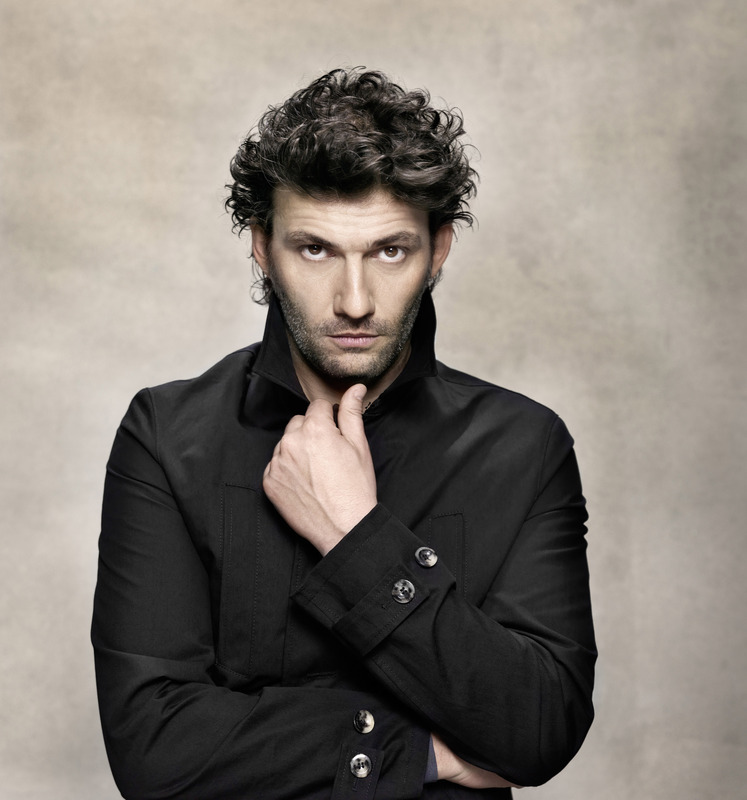 Opera superstar and internationally renowned tenor, Jonas Kaufmann, will perform a second concert at the Sydney Opera House on Sunday 17 August. This is in addition to the concert in Sydney on 10 August and Melbourne on 14 August, where he will perform a selection of arias from some of the world’s favourite operas, including Puccini’s Tosca, Verdi’s La Forza del Destino and Massenet’s Werther. The concerts will be conducted by Jochen Rieder and accompanied by the Australian Opera and Ballet Orchestra in Sydney and Orchestra Victoria in Melbourne. Jonas Kaufmann is internationally recognised as one of the most important artists of today and has received the highest acclaim in the world’s greatest opera houses, on the concert platform, and in recital. He has appeared with some of the world’s leading conductors and orchestras including the Berlin Philharmonic under both Sir Simon Rattle and Nikolaus Harnoncourt, the Cleveland Orchestra under Franz Welser-Möst and the Vienna Philharmonic under Helmuth Rilling. 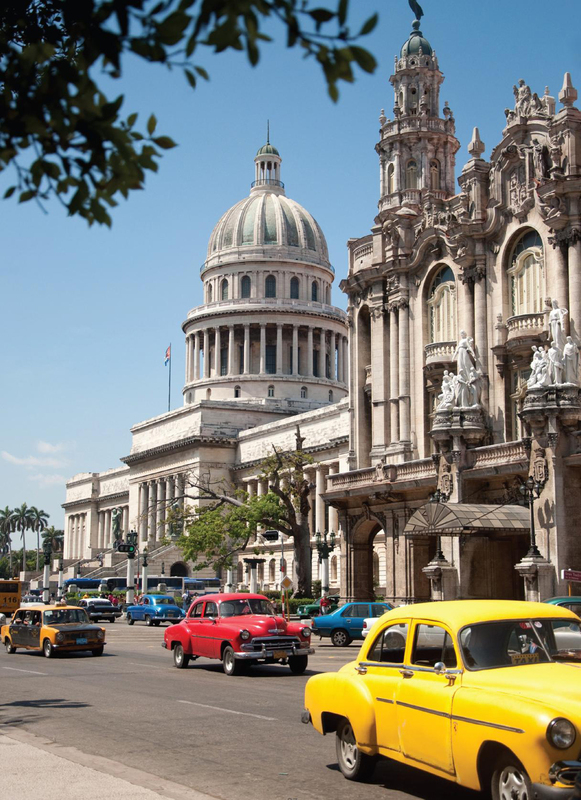 Cuba, just the name conjures up exotic images of its glamorous heyday in the 1950s. Elegant hotels, nightclubs with entertainment and big dance bands playing latin swing music, Cuban Havana cigars and casinos, as a gambling haven for rich Americans. After Fidel Castro’s revolution put a stop to all the fun and a large proportion of the population fled to Florida, Cuba has been trapped in an exotic time warp set to funky music and swaying palms. Brightly coloured 1950s cars still fill the streets, lined with the once grand Spanish architectural buildings, now mostly in a sad state of disrepair. Even though they are crumbling, these buildings are still clinging to life, waiting to be rescued and restored when more prosperous times return, hopefully in the not too distant future. Once the political scene changes in Cuba, the pace of life there will probably move very swiftly to try and catch up with neighbouring countries. Tourism will probably boom, bringing with it all the associated negatives and positives, such as glitzy hotels, shopping malls, restaurants, traffic and of course, hordes of people eager to explore this new destination. 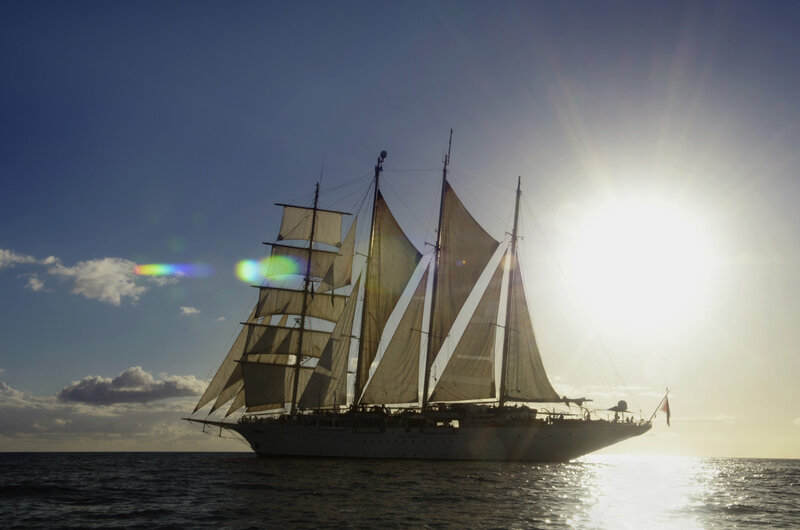 Star Clippers have made it possible to experience Cuba now, with all its quaint charm, before the expected tourism boom, once the political scene changes. 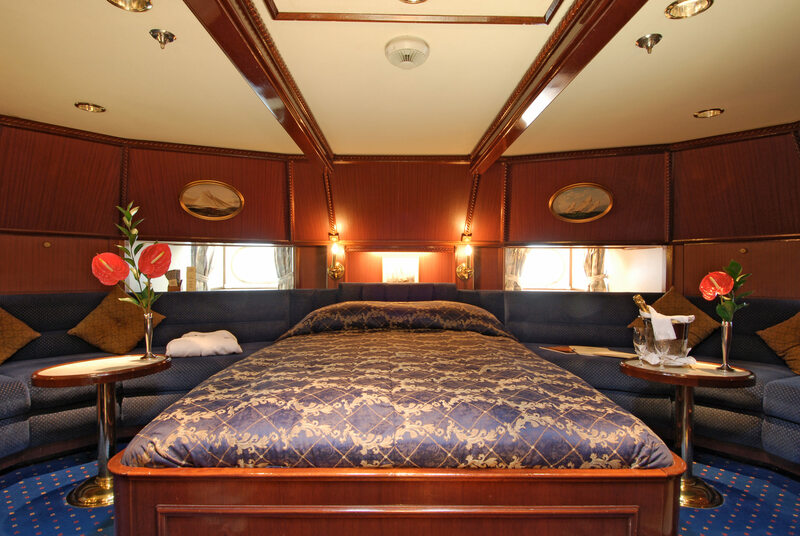 Their Star Flyer luxury tall ships embody a new age of sailing in Cuba, where the traditions of the past are happily married to the comforts and amenities of the present day. Star Flyers have been created for luxury loving passengers, who also enjoy the traditions and romance of the legendary era of tall sailing ships. With a total capacity of 170 passengers, guests will not feel lost in a crowd and also it allows for a social and personalised experience in pampered comfort. From secluded islands with extraordinary wildlife, to one of the world’s most unique cultures filled with amazing people, architecture, music, history, and food, Star Clippers’ guests will experience a true insight into the real Cuba as they sail around this breezy country on two new itineraries. Whether sailing on either the new seven or eighteen night cruises, which both start and finish in Cienfuegos, on the south coast of Cuba. This port is known as the pearl of the south where, it is said, men once ordered their rums by the finger whilst women bathed by the bay sipping exotic punches. It is here in the sundrenched streets of this calm bay facing the Caribbean Sea that the journey begins. The cruise will drop into Caylo Blanco, an idyllic private island and Casilda (Trinidad) for a look at a perfectly preserved Spanish settlement, built on huge sugar cane fortunes. Guests will explore the rambling cobblestoned streets filled with guitar wielding musicians, donkeys and locals selling trinkets. Divers, snorkelers and swimmers will enjoy Cayo Largo with its colour and sea life. Fine sand, sparkling harbours and fishing villages will add to this unique experience. Both the seven and eighteen night Star Clippers’ itineraries include all accommodation, meals, onboard activities, port charges and gratuities. 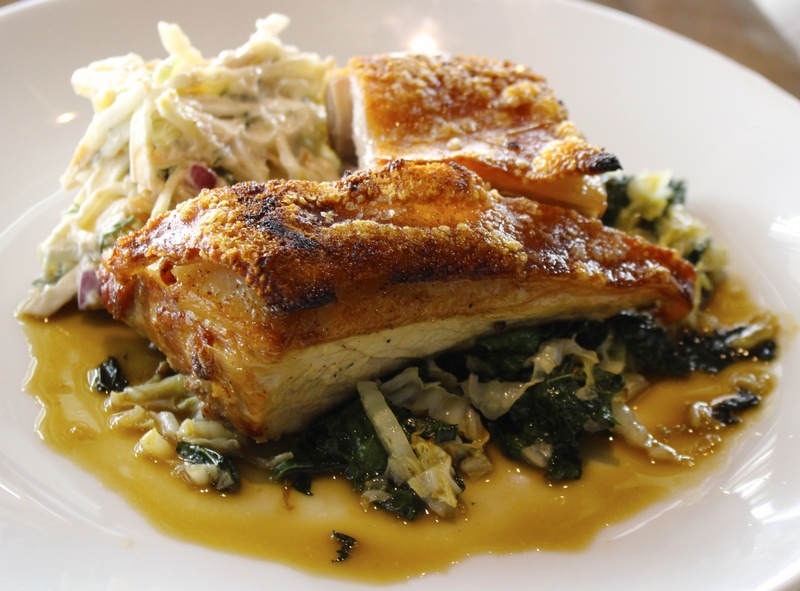 Café del Mar is a welcome addition to Sydney’s diverse dining scene. Staying true to a heritage that began in 1980 on the Isle of Ibiza, this Spanish inspired restaurant is the perfect place for a relaxed lunch or an elegant dinner. Brand Ambassador and Celebrity Chef, Miguel Maestre, brings the Spanish flavour to life. 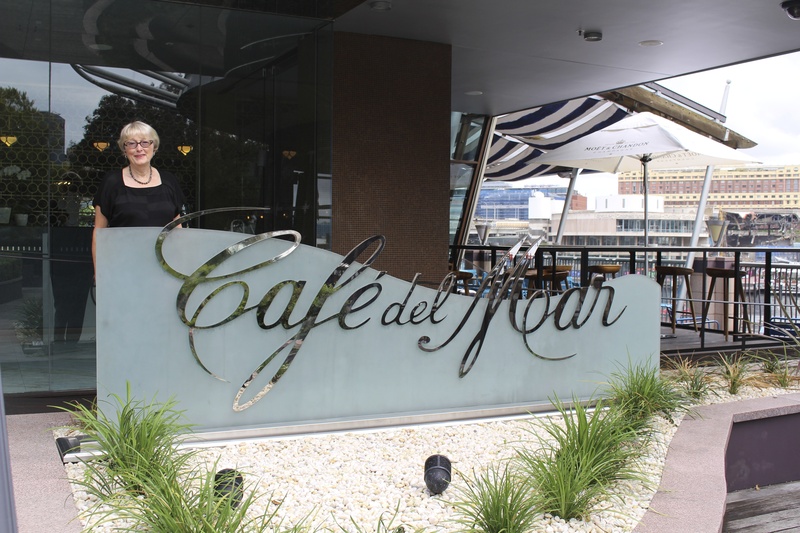 Located on the Rooftop Terrace at Cockle Bay Wharf, Café del Mar’s idyllic position provides diners with sweeping views over Darling Harbour. The large outdoor deck running along the length of the building is perfect for drinks and snacks any time of the day, but sitting there on the comfy banquettes watching the sunset is pretty hard to beat. Why not try one of the six different Sangria Pitchers on offer. The spacious interior allows for tables to be placed with room to spare, so conversations are not overheard. There is also a lounge bar area and a private dining room for groups. The open kitchen down one side gives diners the opportunity to watch the chefs in action, pure theatre. The day we visited for lunch, I was impressed with the large list of cocktails and the extensive wine list, but I was happy to find a good selection of wines available by the glass. For entrée we shared the chilli salt & pepper squid, black ink and finger lime aioli plus the flash fried dusted baby prawns with jalapeno mayonnaise. Both were delicious, but my favourite was the squid. My main course of suckling pig, cavolo nero and Pedro Ximenez jus did not disappoint and the portion size was very generous. 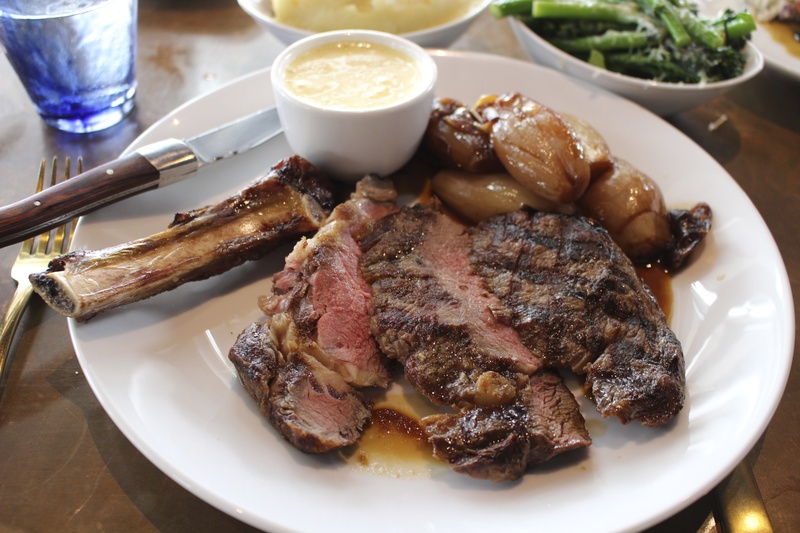 My companion chose the dry aged pasture fed Angus rib eye with caramelised eschallots and Béarnaise sauce. Sides of steamed broccolini and roast garlic mash were ordered as extras. We found the food, service and the ambience made for an excellent combination and we both said we would definitely be back. A special Corporate Lunch Menu offering a choice of three entrees and mains was also available. 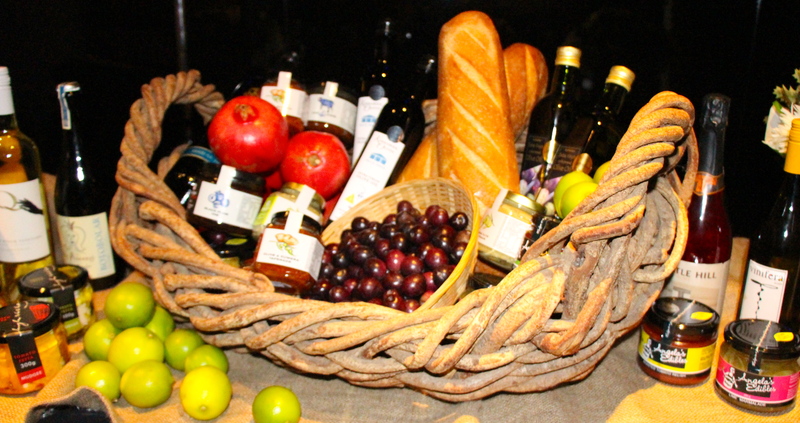 Café del Mar is also a great place for functions. OpenMonday to Saturday noon to midnight and on Sunday noon until 10 pm. 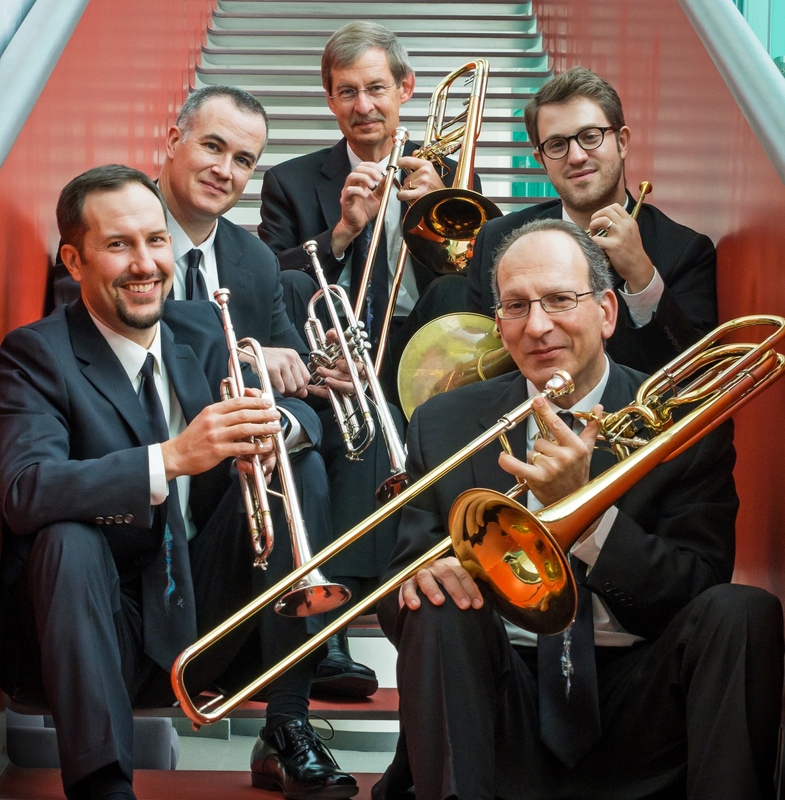 Described in Newsweek as “the high priests of brass” and known for their unparalleled technique, compelling repertoire and rich-toned, perfectly matched sound, the American Brass Quintet will be touring Australia for the first time in four decades from 15-31 May. Founded in 1960, the Quintet will be bringing their new line-up to Australia. Alongside long serving members Kevin Cobb (trumpet), Michael Powell (trombone) and John D Rojak (bass trombone) will be Louis Hanzlik (trumpet) and Eric Reed (horn). Playing in Sydney at the City Recital Hall Angel Place on Monday 19 May at 7pm and Saturday 31 May at 2pm, American Brass Quintet will feature two programmes rich in music written for brass, highlighting the group’s continued commitment to play only music written specifically for brass instruments, or for unspecified instruments in the case of some historic repertoire. Both programmes will feature a broad range of repertoire, from Renaissance to contemporary. “We’ll always play contemporary music and we’ll generally play Renaissance music. And in the history of brass quintets, there’s not a whole lot in-between. However, one program does feature an example of the rare “in-between” works, with Ludwig Maurer’s 1880s “Five Pieces” said John Rojak. Internationally recognised as one of the premier chamber music ensembles of our time, the American Brass Quintet is celebrated for peerless leadership in the brass world. As members of the faculty of the Juilliard School plus a residency at the Aspen Music Festival, they have helped to shape the American brass tradition and in 2013 the Quintet was the recipient of Chamber Music America’s highest honour, the Richard J. Bogomolny National Service Award for significant and lasting contributions to the field. The fourth annual Pyrmont Festival is back with over fifty restaurants, wine bars, hotels, winemakers and artists featured in this year’s packed programme. From 16-25 May 2014, the Festival will again be showcasing exciting events and exhibitions in the Pyrmont area, in partnership with the Mudgee Wine Region, making it easy for city dwellers to experience the wines and exceptional produce of the Mudgee area, without having to leave the city. Huntington Estate, Lowe Wines and Burrundulla Vineyard are just some of the wineries participating in the many lunches, dinners and tastings to be held during the ten days of the Festival. 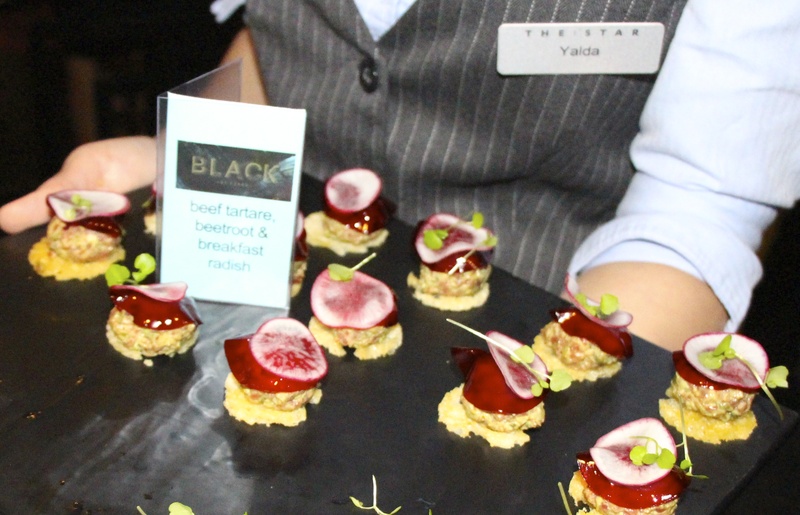 At the recent official launch held at Sokyo in The Darling Hotel, we were treated to a preview of upcoming events at the Festival, along with a selection of sensational food and wines from the Mudgee region. Pirrama Park will host a free outdoor event over the weekend of 17-18 May, catering for the whole family, with live music and entertainment plus art exhibitions and a sculpture installation. Visitors will be able to meet the wine-makers and taste more than 120 Mudgee region fine wines and sample a range of fine foods from both Pyrmont and Mudgee, at more than fifty stalls. Other Festival highlights include a dinner at Flying Fish matched with Bunnamagoo Estate wines, a Progressive Dining Walk showcasing hospitality options available, a ten course Taiwanese banquet at Blue Eye Dragon Dinner with Mudgee region wines including newcomer Short Sheep Wines and the Apprentice at TAFE NSW Wine Dinner, prepared and served at five star level by the rising stars of hospitality, with Elliot Rocke Estate and Bumbrae Wines. Pyrmont, just two kilometres from the CBD, is a prominent tourist and cultural destination and along with fantastic dining options, is a hub for technology and creative industries. You are currently browsing the SANDRATBLOG.COM blog archives for May, 2014.